It's no secret that our city is a hotbed of impressive stuff. Meet the makers behind the magic. Rockett’s career in pottery began with a fortuitous firing workshop in Los Angeles, where she’d been working as a camera assistant. She was hooked. 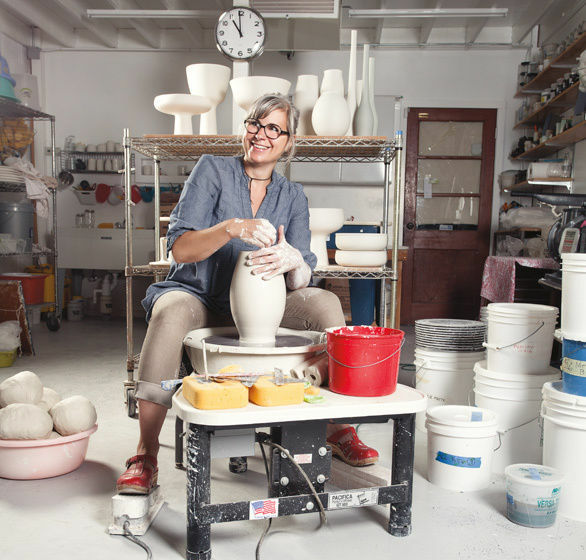 After a stint at the renowned Xiem Clay Center in Pasadena, she opened her own ceramic gallery in LA’s Chinatown in 2005, representing herself and 10 others. “I jumped in with both feet in the deep end,” she laughs, “which is kind of how I do things.” In 2008, she and her family migrated north, seeking a simpler life in Portland. Rockett stands apart from local production pottery studios like Pigeon Toe and Mazama: she throws all of her work herself at the potter’s wheel. And though her wholesale line can be found at local shops like Beam & Anchor, she still prefers producing original series for galleries and custom clients. 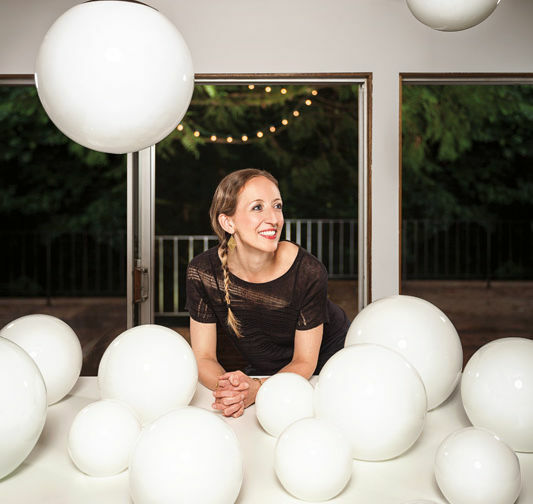 She lights up when describing a fertile collaboration with New York star chef Matt Lightner (formerly of Portland’s Castagna), whose Atera restaurant serves its artful modernist creations on her custom dishware. “I’m not a machine,” she says. “I don’t have a desire to make multiples that are the same." Before he moved to Portland and switched to upholstery, Leland Duck was a hot-rod specialist in Wyoming, chopping up classic cars with his father, an automotive welder. 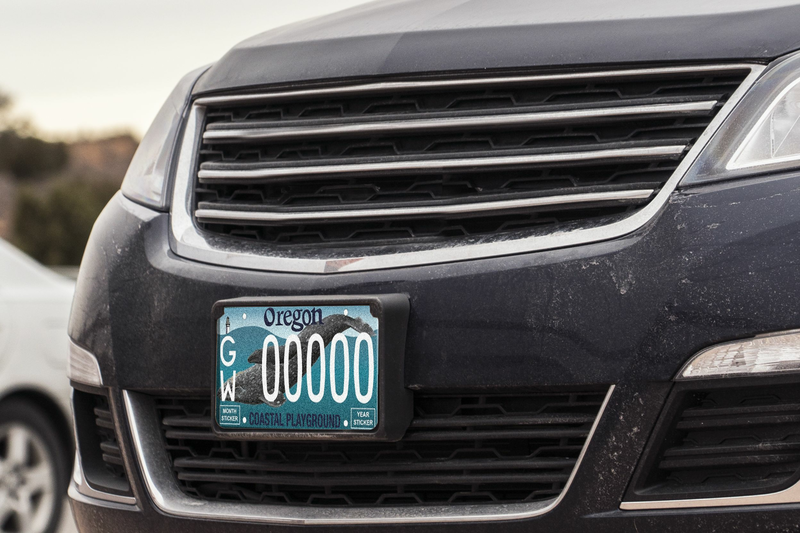 In 2009, after years of restitching the interiors of souped-up roadsters, Duck joined Portland’s crafty DIY ranks. 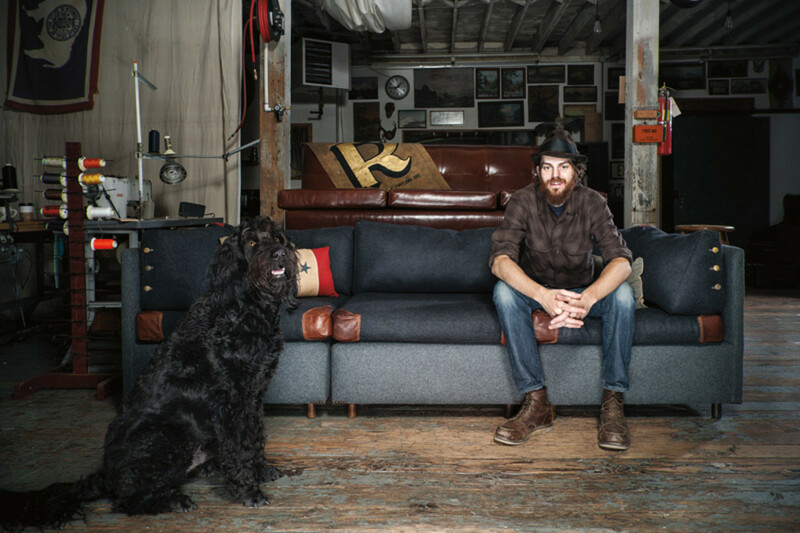 “I take the same approach to furniture as I did with cars, bringing old things back to life,” the 27-year-old says. Set above Beam & Anchor on N Interstate Avenue, Duck’s light-filled studio tumbles with swatches of old World War II tent fabric, thick tufts of foam stuffing, and the skeletons of 19th-century armchairs. “You tear open a vintage couch and it could be a nightmare inside, but as long as the bones aren’t destroyed, you can bring almost anything back,” he says. Duck combs estate sales for discarded furniture with potential, strips it down, and stitches in new life using distressed vintage fabrics, high-end threads from Denmark and New Zealand, and classic Pendleton wools. From hundred-year-old rocking chairs to contemporary inventions, Duck’s work is refined, precise, and practical. Then she bought a dilapidated midcentury house next to verdant Tryon Creek State Park. One small problem (beyond the mice): the renovation left her basement with no lighting. So Steinback began creating her own, swapping Schoolhouse’s Americana for Euro-accented modernism. After screen-printing tens of thousands of T-shirts over 10 years, it’s not surprising that Nathan Reimer has grown somewhat sick of the discardable slips of cotton. Looking to impress a more permanent print on the world, he has turned to another seemingly prosaic feature of everyday life: wallpaper. With a long-standing interest in playing with patterns and loops using photography and audio editing software, the self-taught artist realized early in his printing career that he could make wallpaper using similar repeating patterns. 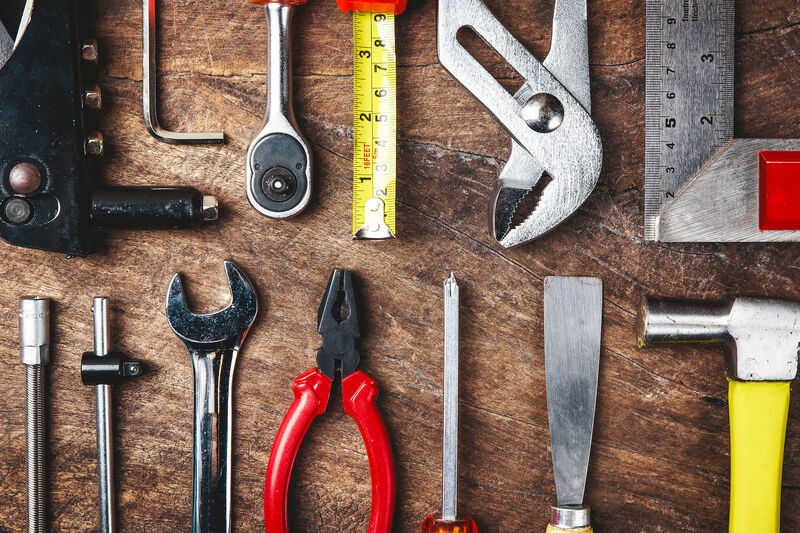 But it wasn’t until he moved to Portland from LA three years ago and transformed an old house on Alberta into a shared retail and creative space called the Make House that he finally had the tools, space, and skills to experiment. 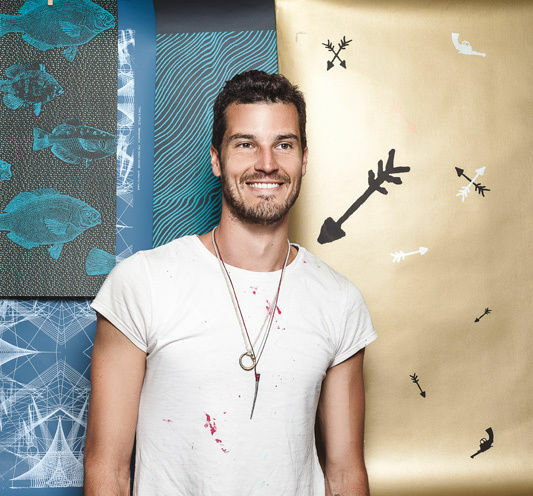 Reimer has since created eight different prints, ranging from futuristic geometric lines to richly textured fish drawings found in an ancient Webster’s Dictionary. His most popular print features images of cowboys and Indians inspired by the Internet and old National Geographics. Since he first sent out swatches last fall, Reimer’s work has been picked up by interior design stores and sites in New York, Philadelphia, Denver, and Japan. After Ben Klebba left Chicago—where he had apprenticed for a luthier, working on guitars—he continued his education in wood and form with a cabinetmaking job in Portland. The company he worked for grew quickly during the real estate boom, and he got a firsthand course in small business. Then came the crash of 2008. His furniture hits notes of urbane midcentury cool without slipping into retro pastiche. 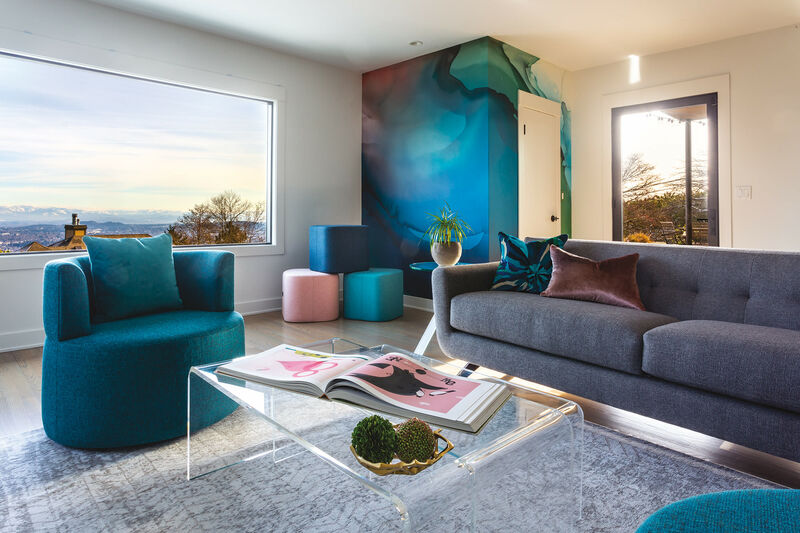 “I design for many different kinds of environments,” Klebba says. 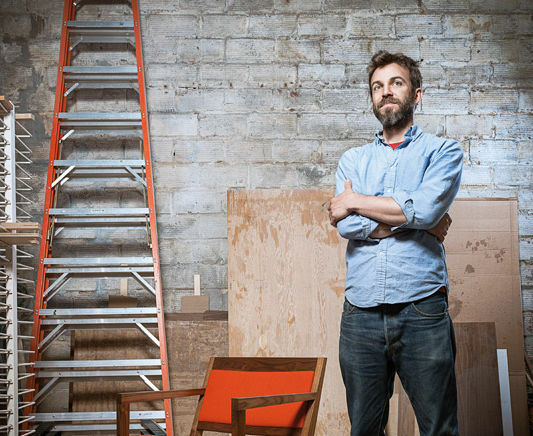 “I feel like our Peninsula chair could be in a really modernist steel cube of a house, or in an Old Portland house.” And while his palette of rich hardwoods and wool upholstery evokes luxury, Phloem’s disciplined reliance on a few key design elements recalls the company’s origins in gritty, thrifty times. Oved Valadez remembers seeing the original iPod in 2001 while studying to be a painter in Chicago. “The question of who delivered this—who delivered 1,000 songs to your pocket? I found that very intriguing,” Valadez recalls. He switched majors to industrial design. 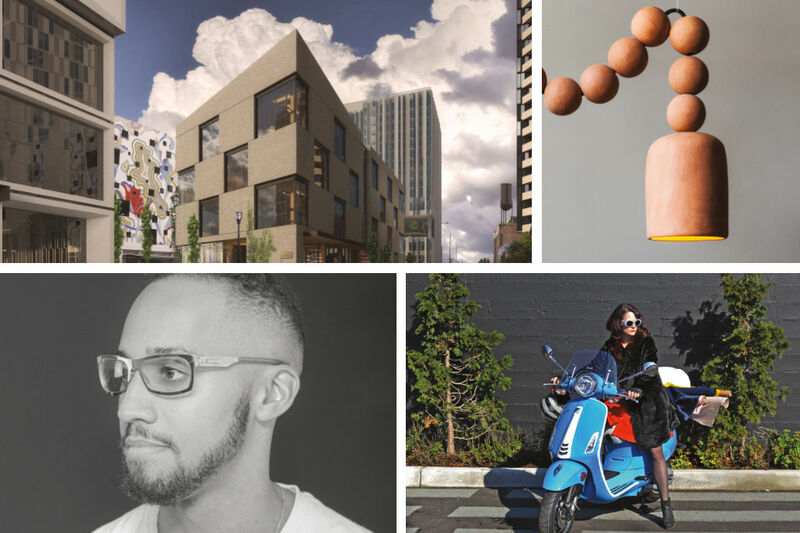 Born outside of Guadalajara, Mexico, Valadez moved to Portland in 2004 to work for the design firm Ziba. In 2011, he and four other defectors left to form their own studio, Industry. 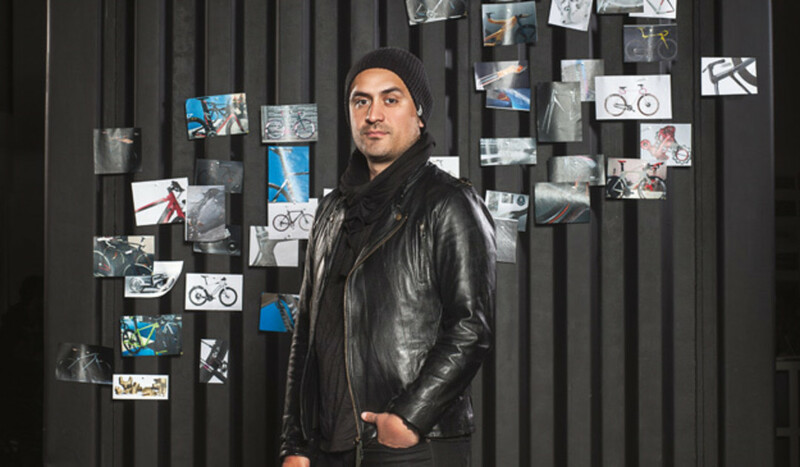 From the company’s spare offices in Northwest Portland, Valadez has designed products and services for TDK, Nike, Starbucks, and Intel. Most recently, the firm created the “ultimate” urban bicycle for Oregon Manifest’s nationwide design competition: a maintenance-free ride with GPS navigation built into the frame, steering the cyclist with vibration only.